It worked out pretty well for Zayn Malik, so we're not surprised that another One Direction star has followed in his footsteps and gone solo. "This will come as a real blow to Cowell, who has been talking to Niall for months, wanting him to sign a deal with his label Syco. 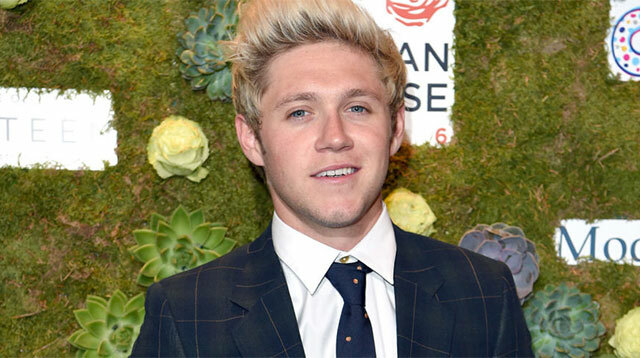 He made a number of big money offers to try and persuade Niall to sign up but, in the end, Universal came in and put even more money on the table." Only recently, Simon was boasting about how he expected Niall to work with him, saying: "Niall is the most loyal. We are expecting to announce something soon with him." And all after he was annoyed about Liam Payne signing a deal with another company. AWKS. Of course, the Directioners absolutely do not care about the ins and outs of Niall's record deal, but they DO care that he has one—so much so that #WeAreReadyForSoloNiall has been trending on Twitter today. So much love. All the happy.